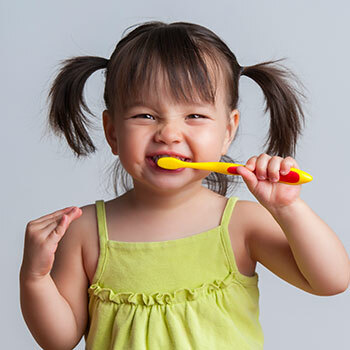 We specialize in dental care for infants, children, teenagers and those with special needs. 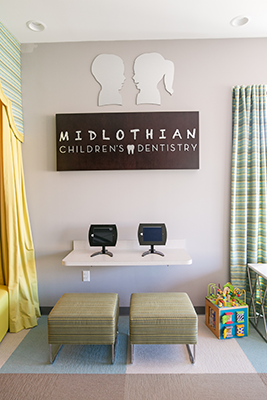 Welcome to Midlothian Children’s Dentistry! Serving the greater Richmond, Midlothian, Powhatan, Chesterfield, and surrounding areas. 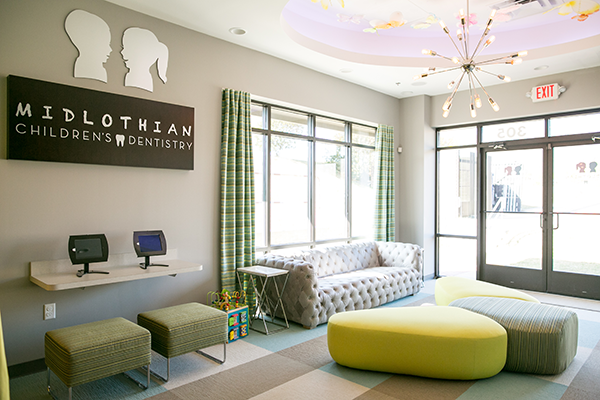 At Midlothian Children’s Dentistry, Dr. Shital Patel and our whole team specialize in providing dental care for teens, children, infants, and children with special needs. 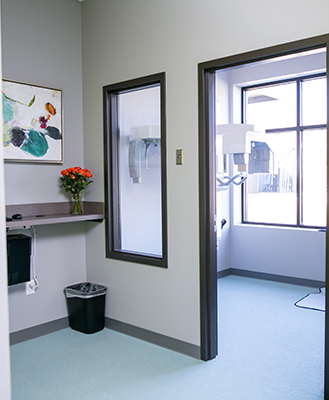 Our mission here is to provide excellent quality comprehensive dental care in a safe, friendly, state-of-the-art environment. 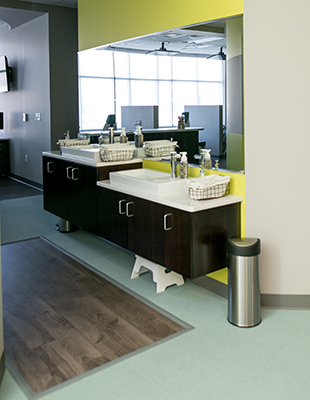 We want to work with you to establish healthy habits and a positive view of dental care that last a lifetime. We welcome children of all ages! 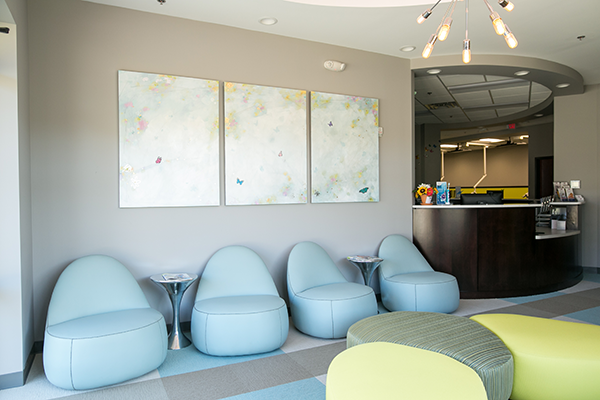 Our kid-friendly environment and specially trained team will ensure your child’s visit is fun, educational, and comfortable every time. We will help your child learn to be an active part of their dental health care. 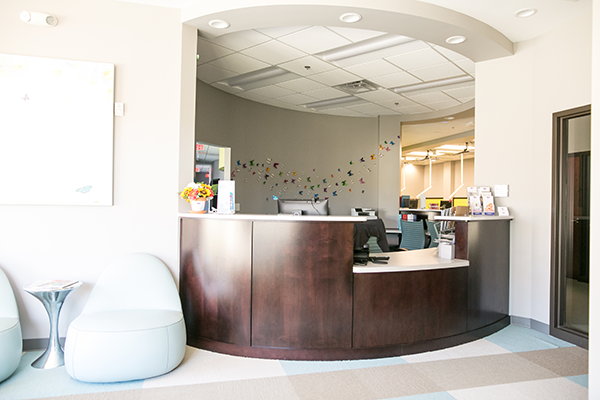 Our compassionate team has years of experience in creating positive dental experiences for kids and we’re ready to welcome your child with our personalized care. 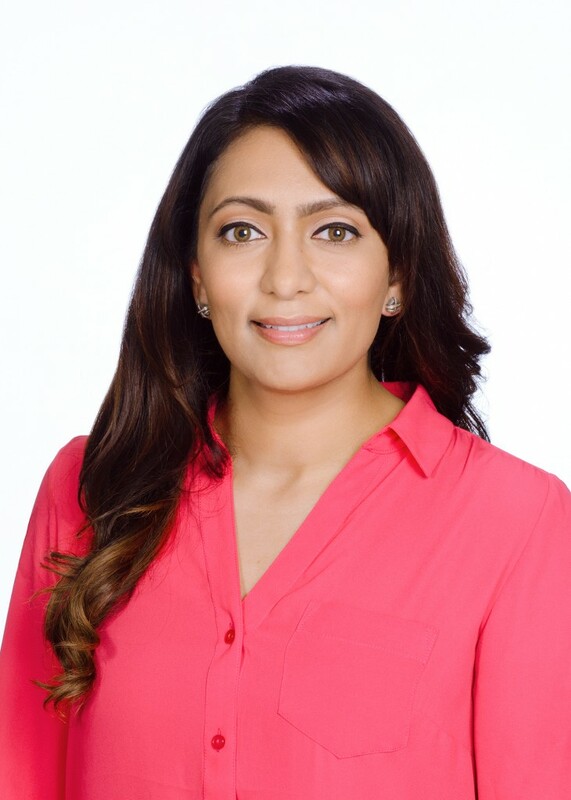 Dr. Patel is a Board Certified Pediatric Dentist. 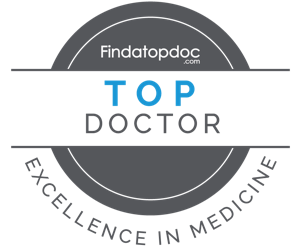 Not all pediatric dentists hold this distinction. 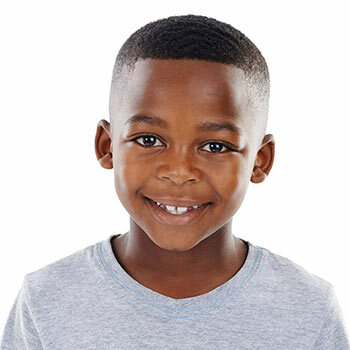 The American Board of Pediatric Dentistry certifies pediatric dentists based on standards of excellence that lead to high quality oral health for infants, children, adolescents and patients with special health care needs. 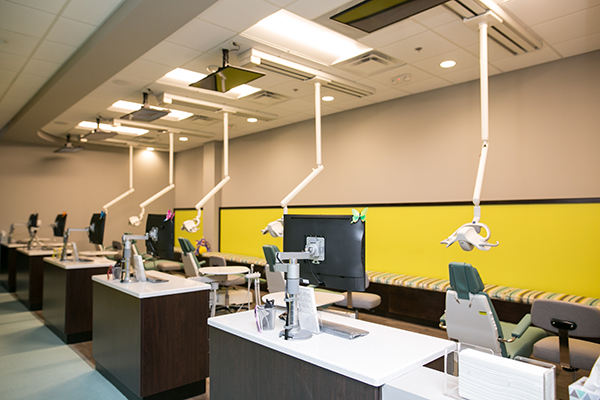 Our pediatric dentist continues to remain on top of the latest in dental solutions and techniques via annual continuing education courses. 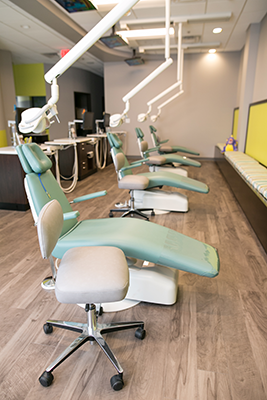 As part of our ongoing commitment to excellent pediatric dentistry, Dr. Patel and our team are trained and certified to provide a wide variety of dental services. 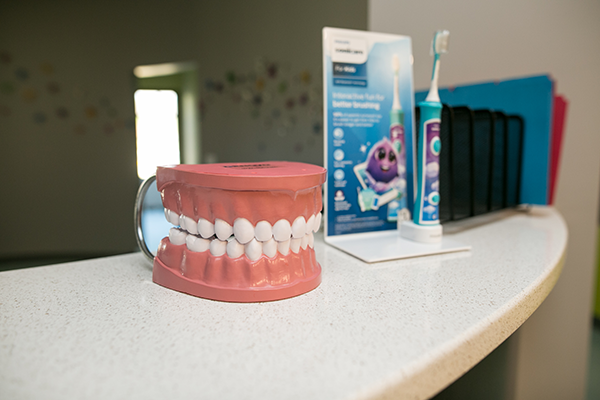 Our smile solutions include dental cleanings and exams, dental hygiene, fluoride treatment, sealants, digital x-rays, orthodontic care and more. 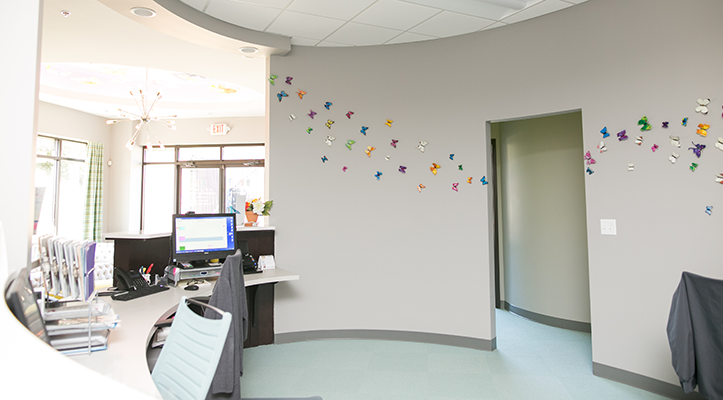 If a problem does develop, we will offer all treatment options and help you decide the right choice for your child. Thank you for visiting our website. We look forward to getting to know you and your child. 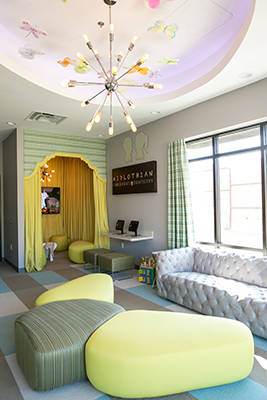 Dr. Shital Patel and the team at Midlothian Children’s Dentistry. "There is no greater honor than being able to bring happiness and comfort to a child. I am fortunate to find a profession that allows me to express my artistic talents every day, and at the same time, enjoy the wonderful and silly things our children say and do. Children absorb everything around them. Being able to educate them and watch them grow in front of my eyes is truly a special gift. 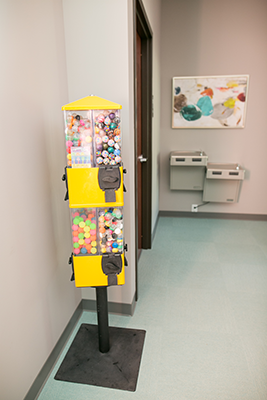 In pediatric dentistry, I have found a vocation that lets me help our children grow in a meaningful way."